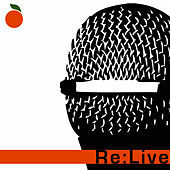 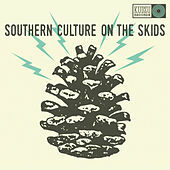 Chapel Hill wavers of the white trash flag who fry up Rockabilly like it was a gravy covered pork link. 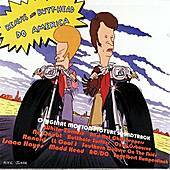 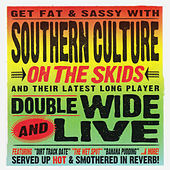 A pastiche of Martin Denny and Hasil Adkins as fronted by Cletus, the slack jawed yokel. 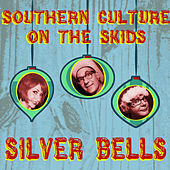 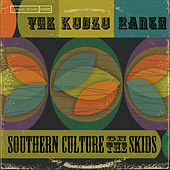 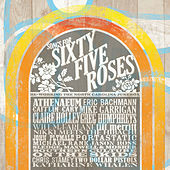 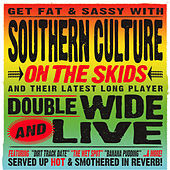 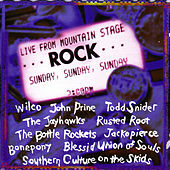 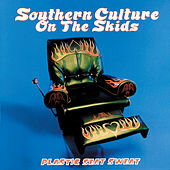 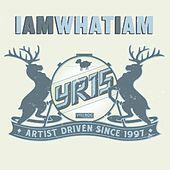 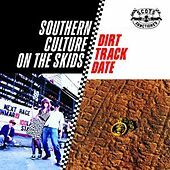 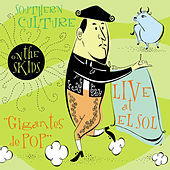 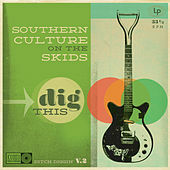 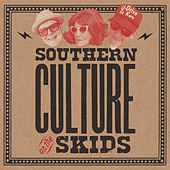 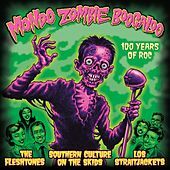 Reeking of naughahyde and Colonel Sanders, Southern Culture on the Skids make music to become your own grandfather by.